1. Give them all kinds of food before they turn 1.5 years. Once you start solids for your baby, remember to try and give them a new kind of food – it can be a fruit, vegetable, pulses, egg or cereal – every two to three days. This is to ensure that their body can digest the food and they are not allergic to anything. 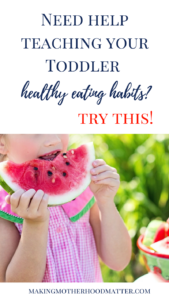 But introducing new colors, textures, and tastes to a baby who is starting solids, often is the best way to get your child to be adventurous in trying out new food types. 2. Make the food appealing. This seems to be a daunting task, but in today’s world of social media, there are numerous Pinterest accounts or Instagram pictures which show us easy way to make food appealing to children. Adding a dash of lime or a dollop of butter on a vegetable, or craving fruits in different shapes or even just sprinkling pepper and salt mix on a boiled egg, can make it appealing to children. Always remember that food often is about the presentation and kids love to experiment appealing food. 3. Camouflage the vegetables and fruits, if your child does not eat them directly. One of the easiest ways, I have realized, to make my toddler eat vegetables, is to mix them into a muffin or a naan bread dough. Grate or mash the vegetables and make soups or mix to get a wonderful savory muffin. You can always add some cheese or chocolate chips for the extra appeal. 4. Never force toddlers to eat. Sometimes, we get so frustrated with our children, that we often force feed them. This is really not a very positive way to teach them to enjoy the food. Realize that eating is an enjoyable task. Let them not eat what you have made one day. Try it again after a couple of days, perhaps in a different format, and they may enjoy eating it. One of the things I have learned, staying with my toddler is that they love taking decisions. It makes them feel grown up and they love being grown-ups. I often resort to offering my toddler a choice between different kind of vegetables and fruits. Would you like a raspberry smoothie or a banana milkshake? Should I cut an apple or a pear for you? Giving them a choice makes them feel they are in control and they will often end up eating healthy food. 6. Give food as a reward, but make that a fruit or a vegetable! I have realized that giving any form of reward always makes the food appealing to the child. So instead of offering junk food as a reward (I will give you 3 chocolates if you let me tie your shoe laces without moving! ), offer them a fruit or a carrot stick or some almonds. Ensure that you make healthy food as the treat, which will make it very appealing to toddlers and they will start to eat it right away! 7. Not having fruits? Try fruit juice instead! My toddler refused to eat watermelon, no matter how I gave it to her. Then I realized that she loves bright colored fruit juices. So I offered her some homemade, freshly blended watermelon juice, with a dash of lime and sprinkling of salt on it. And that is it! She loves slurping the juice and has it almost once or twice a week. 8. Let them help in preparing food. Yes, it can get messy when kids try and ‘help’ in the kitchen. But the best way to get your toddler to love food is to let them feel it, play with it and prepare it. Try easy things like a fruit salad, where you cut everything and ask the toddler to mix it, with the dressing. Or a simple lemonade. Your child can squeeze the lime and stir the sugar into the water. The more you let your child help in preparing, the more likely they are to taste the new food! 9. Make every new food tasting, an adventure. All kids love adventure. And all kids love stories. 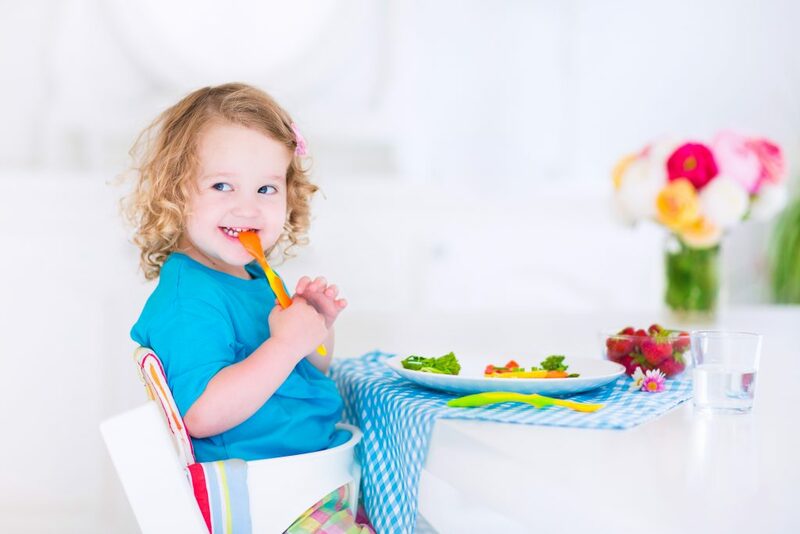 The best way to ask your toddler to try out something new is to weave a story or adventure around the food. Tell them something interesting from your childhood or perhaps, tell them the story of how the food was discovered. Anything that holds their attention and makes them curious! 10. Sometimes, it is okay to give in. There are some days when your toddler will just not agree to eat anything, but junk food. I think, it is absolutely fine to give in, once a while. That extra bit of chocolate or those chips will not cause any harm if they are taken in occasionally. Kids often test our patience, with their pickiness to eat. But the best way to get them to eat is to make the whole process of eating enjoyable. Let dinner be a family affair. Keep away the electronics and feel the food. Talk, eat and laugh together and you will raise a good eater. What does your family do? 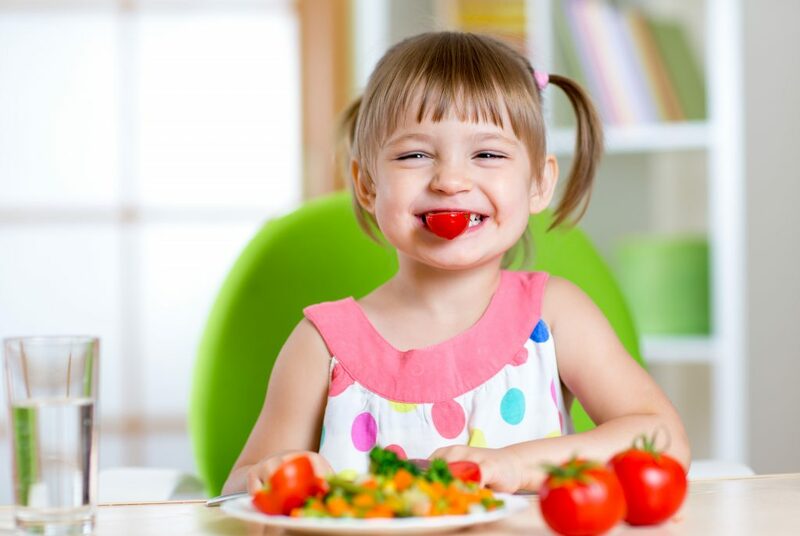 How do you get your toddler to eat healthy food? Do let us know in the comments section. P.S. If you enjoyed this piece, you may also like How to Make a Healthy Yogurt Parfait Your Kids Will Devour. Healthy recipes that kids love equals a big win in my house. When I discovered how to make this healthy yogurt parfait that my kids devour, it became a staple in our home. With only six ingredients, this dish is packed with protein, fiber, and tons of flavor. Great tip for all parents. Most of kid’s don’t want to eat fruits and green vegetables. Let making it fun for the kids make faces, shapes and characters. Love these tips! I am so lucky to have a child who is not picky and loves her fruits and veggies! Yes, you are. :) My daughter is super picky and my son will eat anything. Go figure. My two oldest boys are good eaters, but my little guy is such a picky eater! He would live off of pizza, hot dogs, and Cheetos if I let him... These are all great tips-- and I think I tried them all-- and nothing worked for him until I found whole food gummies (not gummy vitamins), but they are made from fruits and veggies and he literally thinks they are candy! So, I guess that is actually camouflage!! YES! Such a positive approach to healthy eating for my kids. Thank you for sharing . 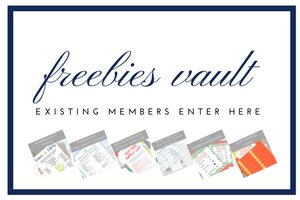 What a great resource for parents!